The Clarisonic Aria, is basically just like the Mia (I & II) but slightly better with varying speeds and a handy charger and drying stand. 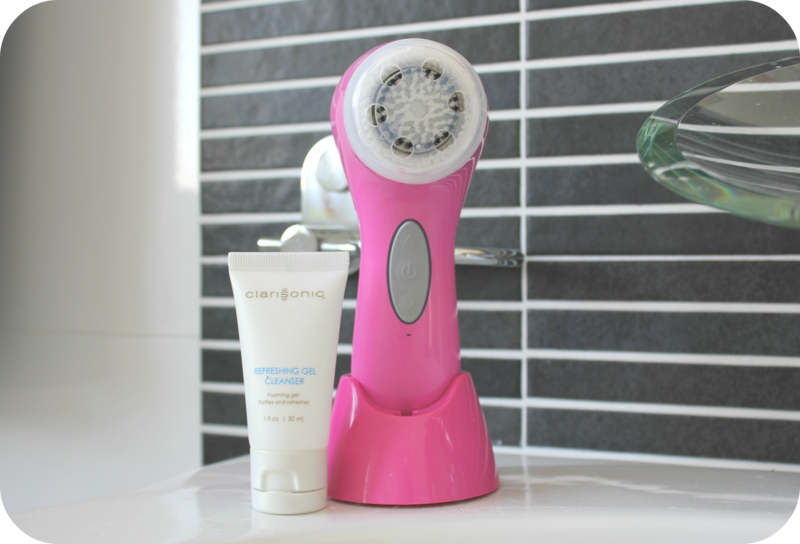 The Aria is my first experience of Clarisonic and I couldn’t wait to try it out. I’ve been using this for over 2 weeks now, and wanted to give you guys my first impressions and then follow up with a full review after i’ve been using for longer. First thing you do when you get your Clarisonic is charge it for a full 24 hrs. Which can be frustrating as I just wanted to use it straight away, but everything needs charged right!? So upon my first night of using the Clarisonic, I removed my eye make up as normal, wet my face and brush head with warm water, applied some of the refreshing gel cleanser (that comes in the kit), turned it on and got to work. You can start where you wish, but it’s recommend - 20 seconds on the forehead, 20 seconds on the nose and chin and 10 seconds on each cheek. The device beeps and pauses between zones so you don’t need to count. After my first use, I felt the difference straight away, my exact words were (as cheesy as it is..) “wow!”. My skin felt soooo soft and clean (The Clarisonic cleans 5 times more than normal), after that I was hooked and have been using it every night since. I actually stopped using it for a few days while I was traveling (I wanted to save as much weight as possible for bringing goodies home!) and actually missed it. The first thing I did when I got home from traveling was put my bags down, changed into my pyjamas and cleaned my face with my Clarisonic! So in short, so far I absolutely love the Clarisonic Aria. I don’t know how I lived without it before. I was always in two minds about getting one because of the price and worried it was just a fad. But I can confirm - it really is amazing as they say. If you were thinking about getting one, I would highly recommend it! I will report back in a few weeks to update you on my progress. It sounds like a great investment ! Really would help with the acne problems I've been having lately ! looks like a nice concept! 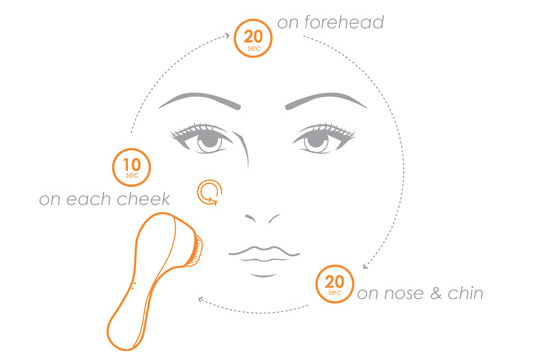 I have been using Clarisonic for a couple of months and it works for me. It helps alot to my skin. Thanks for the great review. I am your newest follower from Singapore. 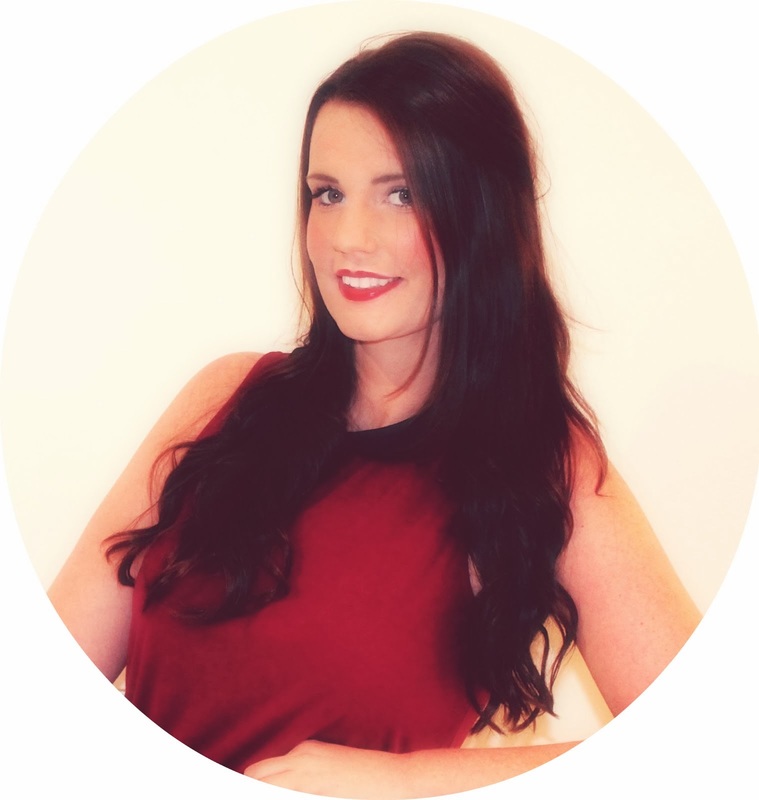 I am following you via FB, GFC and Facebook. Does anyone have any idea where to get the Clarisonic repaired in Malta? I had bought mine from o/s and it's given up on me. No idea who the local agent is and google isn't much help. Thanks. I got my from abroad as well. I don't think they sell them in Malta. I would contact Clarisonic directly and ask them to help.